A team from the International Monetary Fund (IMF), led by Ms Nicole La Framboise, is in Grenada from 8 to 14 September 2016, to conduct the 5th review of Grenada’s Homegrown Structural Adjustment Programme. The 5th review is the penultimate of the Programme and covers the period January to June 2016. 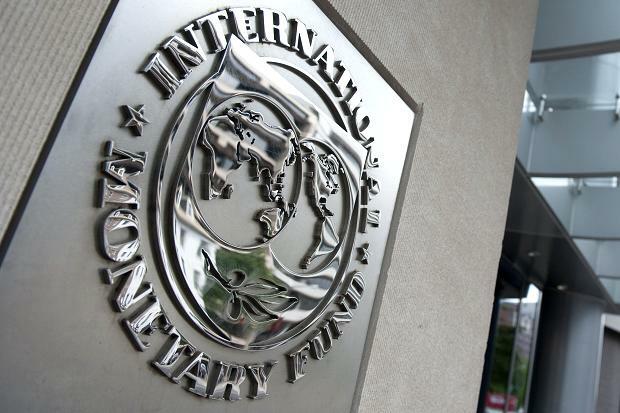 Grenada has so far concluded 4 successful reviews by the IMF. Other partners participating in the upcoming Mission will include the Eastern Caribbean Central Bank (ECCB), the Caribbean Development Bank (CDB) and the World Bank. The Mission will hold consultations with Government Officials and other stakeholders to assess Grenada’s performance under the Programme and macroeconomic developments generally. The Mission will be concluded with a Press Conference on Wednesday, 14 September 2016.